This entry was posted on January 5, 2019 by Christopher Martin. 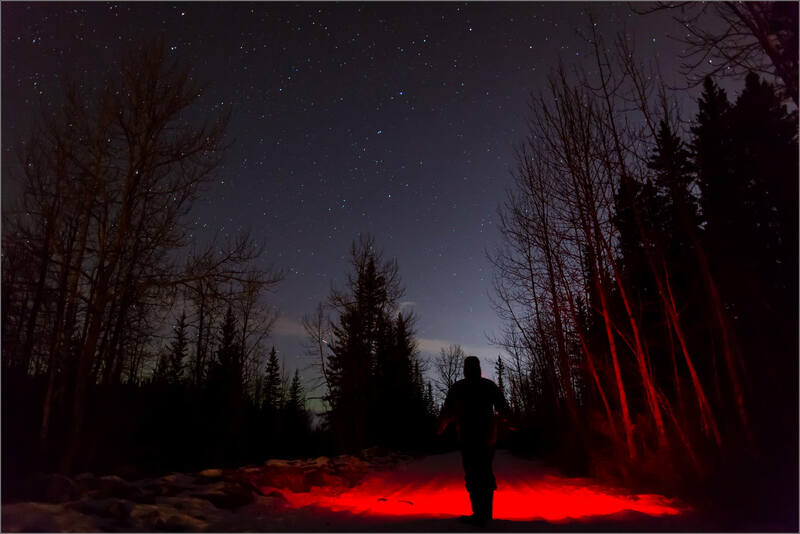 It was filed under Aurora Borealis, Bragg Creek, Landscapes, Night Photography . 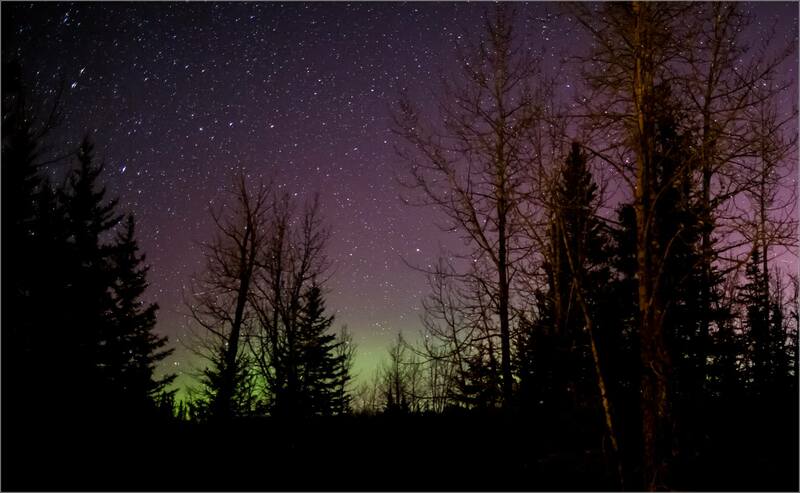 I like the lighter ground in the Aurora shots, the colours and stars are lovely. The last one is fun. Beautiful! 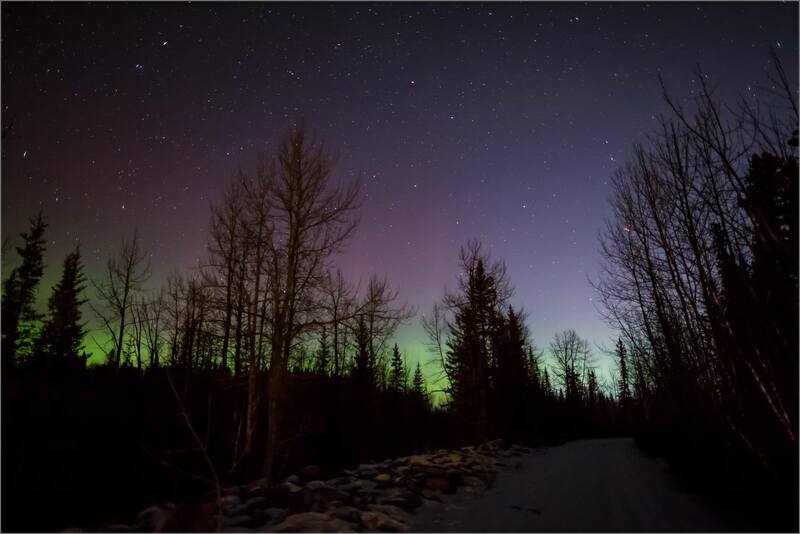 We are lucky to live in an area we have possibities see Aurora Borealis dancing on the sky at wintertime. We call them revontulet, it means the lights of a fox. A fox running on the sky hits snow with its tail and makes these lights. A cute story. I love your description. I think that is a beautiful way to share the wonder for those who haven’t been able to see them in person. Thank you for sharing that.